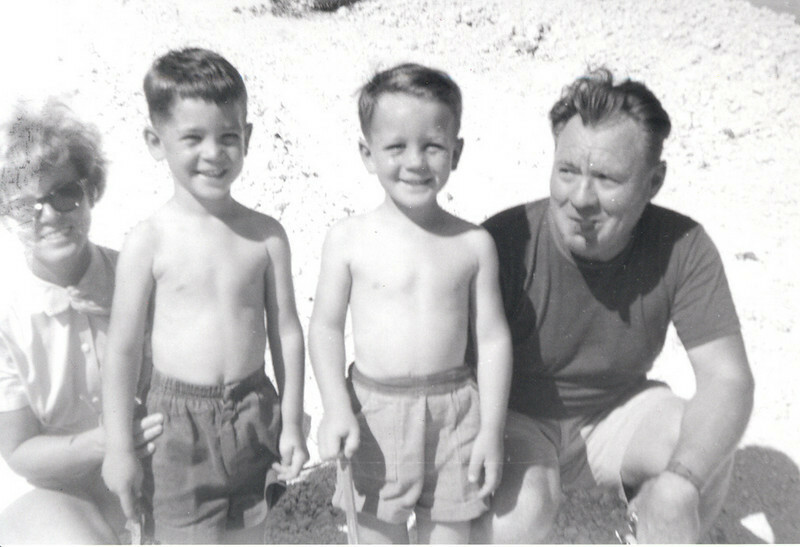 Mom Compton, Mark, me, Dad, in Tavernier, Florida Keys. Wow! These are some great photos, this is one of my favorites!